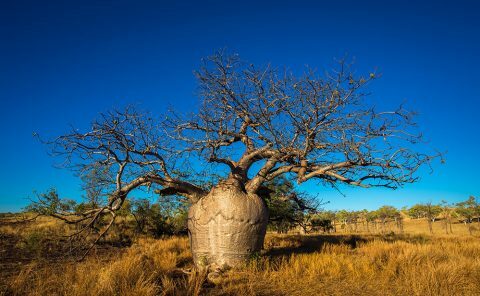 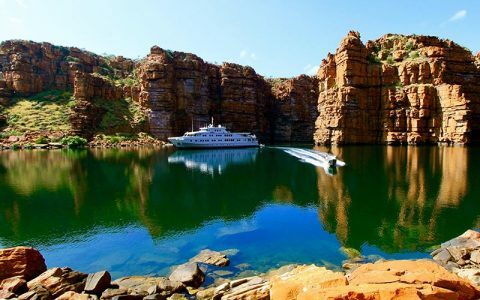 News Archives - Instyle Adventures Kununurra is an eastern town in the Kimberley region. 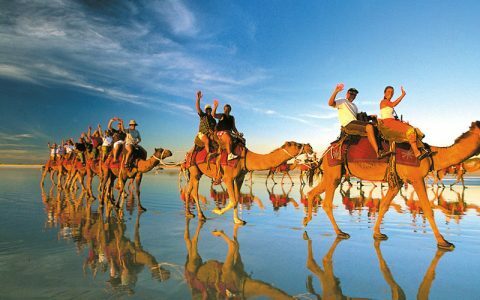 Being established in 1961, it is a relatively new town. 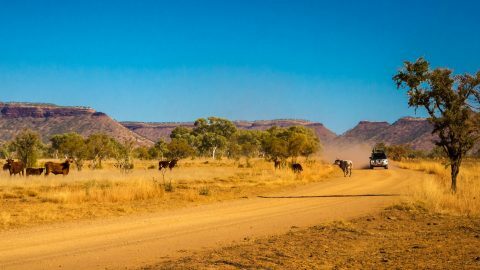 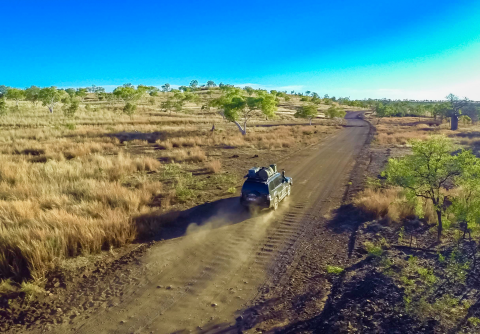 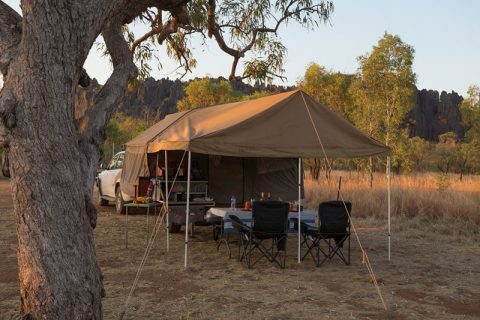 Kununurra is home to famous landmarks such as the Ord River Diversion Dam and the vast Lake Argyle, both which can be enjoyed on one of the many exciting 4WD Kununurra tours. 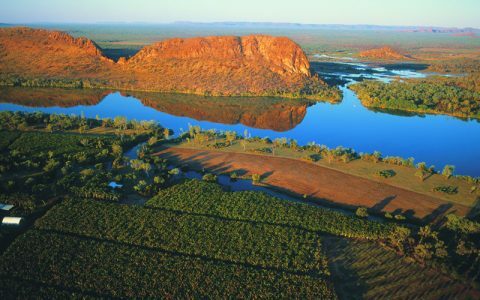 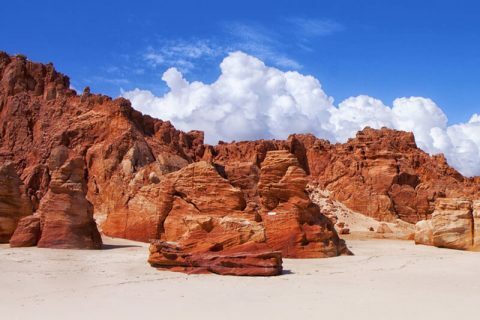 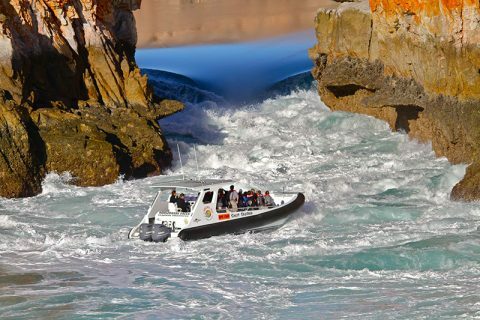 Here we have put together some other spectacular attractions you can enjoy during your visit to Kununurra.